By a vote of 3 to 2, Daniele was evicted from the Big Brother house. Kalia won the Head of Household competition. She nominated Jeff and Rachel for eviction. Porsche won the Power of Veto and chose NOT to use it. 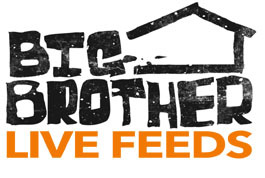 The vote to evict Jeff or Rachel was tied at 2 to 2. Kalia chose to evict Jeff.